This week’s Steampunk Spotlight shines on the brilliant work of Matt Delman and his Doctor Fantastique’s Magazine fundraiser via Kickstarter. For those of you who don’t know, Kickstarter is a way for artists to raise capital for their creative projects. For your donation, you receive “rewards,” and Doctor Fantastique’s rewards are quite the incentive! Here are some of their rewards for donating to their $12,000 goal to off-set print their fine magazine. $100 or more: Above, plus a Doctor’s Note editorial written thanking you. (The first editorials will appear in the January/February 2012 issue). $250 or more: Above, plus all four 2011 issues and a two-year subscription. The following is from Mr. Delman, himself, and it originally appeared on his blog Free The Princess as well as on the Kickstarter Campaign itself. The price is $15 per issue, with $17.63 being the real cost when you figure in shipping. We can’t offer subscriptions, which means people have to spend $17.63 every single time they want a copy. We’re limited when it comes to various back-end aspects of the magazine, which includes colors, paper quality, paper type, and so much more. What we want to do is take the magazine to a traditional offset press. This will allow us to do a LOT of very, very exciting things with the magazine. Imagine if you will a traditional Victorian magazine, one that readers in New York City or London of the 1890s would enjoy off the newsstand. Now take that same magazine and have it covering a subculture which seeks to emulate the optimism of that period. 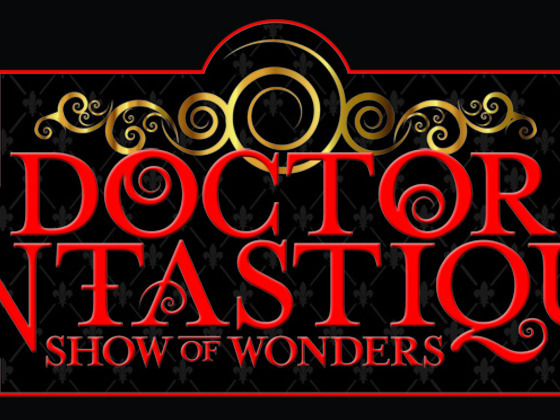 Suffice to say, we want to create the new Doctor Fantastique’s Show of Wonders magazine as a Victorian magazine using the same or similar types of paper, similar typeface, and be able to offer things like subscriptions, single issues for sale at US$6.99/CD$8.99 as opposed to $17.63, and be able to sell these to you at conventions as well as other Steampunk events. We want to take the magazine to offset in order to make a better product for you, the fans of Steampunk. In order to do that though, we need your financial support. We’re running on a shoestring budget as it is, and though we’re offering subscriptions on our website right now, we want to offer another way for you to support our mission. So if you want to see Doctor Fantastique’s become the best magazine possible, and believe me we’re going to knock your socks off, please donate whatever you can. Your donation is meant to help with the first 3 issues of 2012 — January/February, March, and April. Getting us to our goal of $12,000 will allow us to go to offset press and begin offering the magazine for sale at conventions, via our website, and also ship things out to subscribers. If you want to subscribe, we welcome that support as well. Head to www.doctorfantastiques.com and click on the Subscriptions link to sign up. 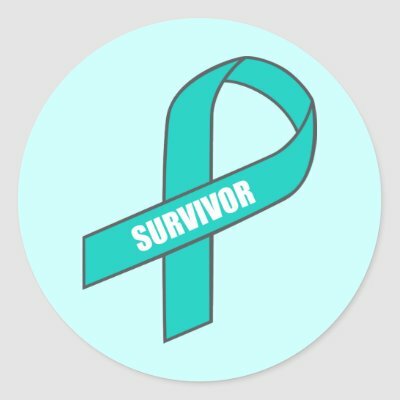 If you don’t want to donate, please blog about this project, mention it on Twitter and/or Facebook, and generally talk it up. We love our readers and our friends, and are tremendously grateful for any help we can get. If you want a sample of the magazine so you can see what you’re supporting, please email Matthew Delman, Publisher/Executive Editor. This project will only be funded if they reach their goal by Wednesday, November 23rd. Please donate whatever you can, every dollar helps, and spread the word in your social networks. PLEDGE HERE —–> RIGHT NOW! If you pledge at least $25 to their campaign and comment here that you’ve done so, I will send you a free eBook copy of Avalon Revisited or The Zombies of Mesmer in the eBook format of your choice. ~ by omgrey on October 18, 2011. You got me, I pledged! 🙂 If the Kickstarter doesn’t get funded I’ll promptly buy a subscription, sooner rather then later! I’d love a copy of Zombies of Mesmer! I pledged $25 back in the beginning. Thanks for being so generous! I look forward to reading the book!